But then director Cory Barlog said “Do it, boy”, and the rest is history. There are many, many things to like about the new God of War game, but arguably one of the most iconic things to come out of it is the new, booming voice for Kratos. 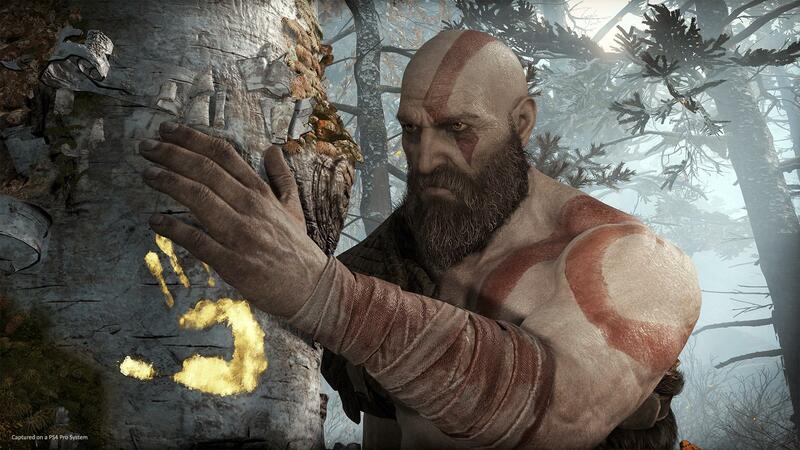 The low, gravelly baritone as Kratos growls “BOY” at Atreus has practically become a meme unto itself at this point, and it’s all thanks to the stellar performance put forth by Christopher Judge. That said, Judge didn’t even originally want the part. He had felt that video games were where careers went to die, and he wasn’t sure of their ability to tell stories. What changed his mind, ultimately, was the script for the game, as well as director Cory Barlog’s vision. “I didn’t want to do it,” Judge told GameCentral. “Keep in mind we started five years ago and it had been a voice medium, so they had just begun to start hiring actors to also do the entire motion capture performance. I was really sceptical. That said, that perception is now changing, as gaming becomes bigger than ever, Judge said. “I liken it to the early days of cable when HBO was new, like go there if you want to do great work, you know? It’s kind of becoming that way in games so it’s an exciting time,’ he added. As I said, Judge’s performance is one of the most salient parts of God of War, and I am glad Barlog was able to convince him to come on board. A large part of the new Kratos, and what truly sells his arc, is the fantastic voice acting for him—and I hope we get to see more of that in the inevitable sequel for God of War. If you’re interested in learning more about the game’s development, make sure to check out Barlog discussing The Last of Us’ influence on it.